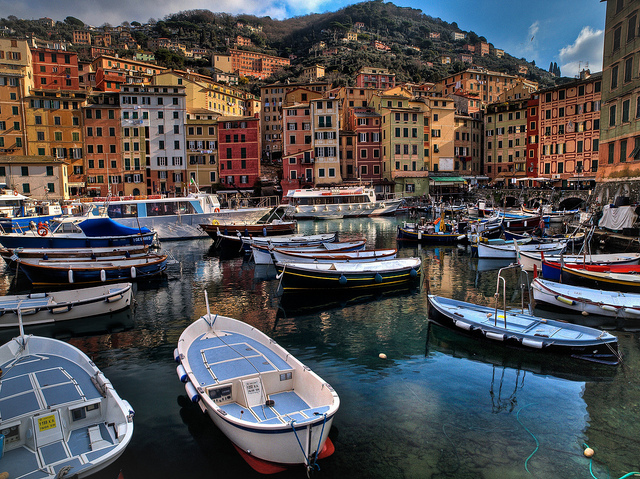 Liguria, the Italia Riviera, offers a unique mix of nature and culture. It is difficult to say, in general, which is the best town to visit, so that I think the best choice is based on what you love most. Do you love fisherman villages? 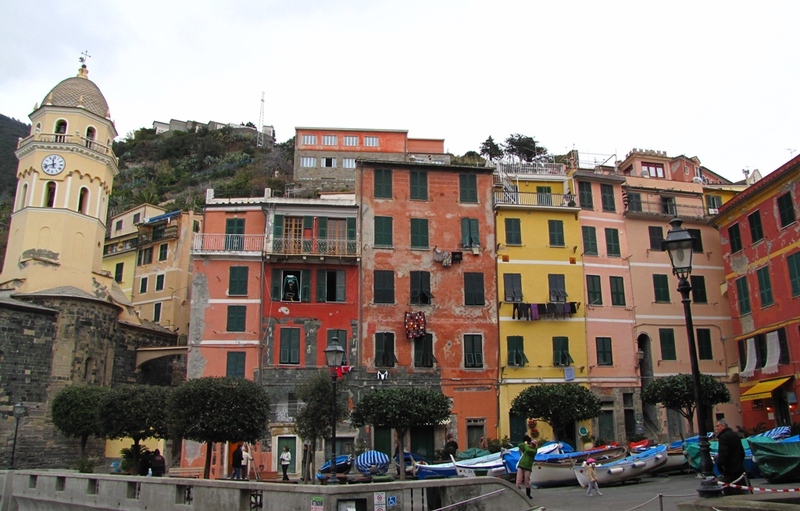 The most famous once are the five villages called Cinque Terre: Monterosso, Vernazza, Corniglia, Manarola and Riomaggiore. They don’t need presentation and are real icons of the Ligurian landscape: 5 clusters of colorful houses clinging to a coast overlooking the sea dotted with amazing terraced vineyards. You can’t miss them in your trip to Liguria but, just because they are so famous, you have to be able to travel like a local to get in touch with the real soul of these places. That’s why we suggest you to travel with a local guide< that will show you secret corners and keep you away from big groups of tourists. 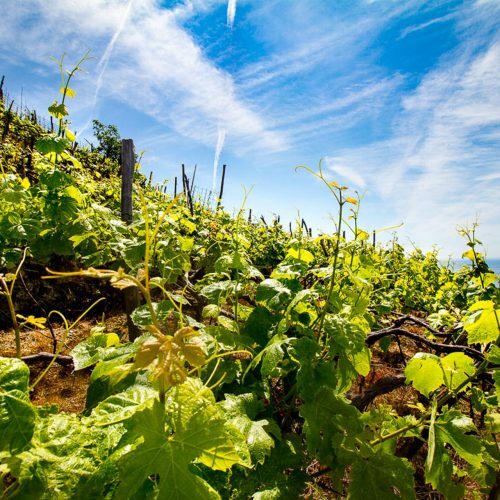 We spoke a lot about Cinque Terre and we suggest you some tips on where to stay in Cinque Terre or discover 7 things you have to know when planning a trip to Cinque Terre. Very close to the Cinque Terre, don’t miss the village of Portovenere with its gorgeous mix of colored houses and medieval monuments such as the church of S. Peter, perched on the cliff. 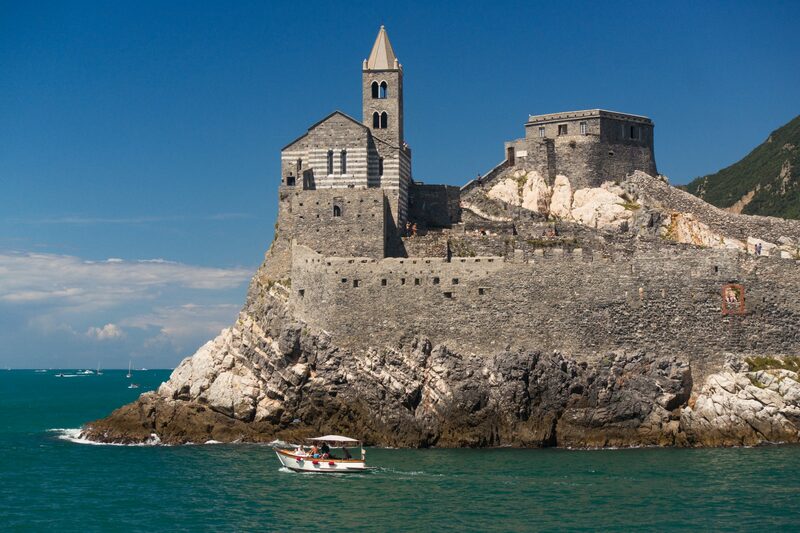 You can read more about Portovenere and discover the Poet’s Gulf. 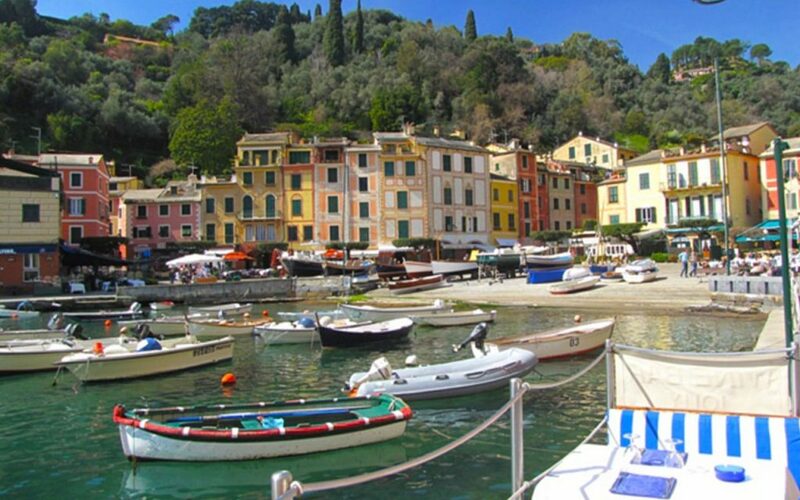 If you love fishermen villages but can’t stand without shopping, the VIP village of Portofino is your ideal destination: a perfect picturesque village built around a beautiful, secluded bay, dotted with luxury shops and restaurants. The perfect place to enjoy the Italian Dolce Vita. Camogli fishing village and its beach Camogli. Photo credits Marisa Williams. 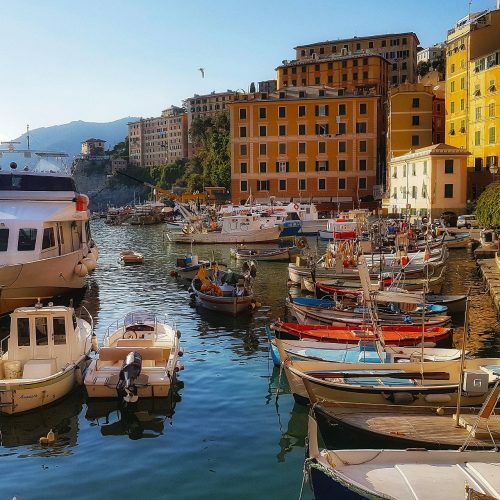 Close to Portofino, don’t miss Camogli, an authentic fishing harbor with a row of colored tall houses lined up along a beautiful pebble beach. You’ll love it and you can dicover more about Camogli beautiful atmophere. Are you a beach lover? Don’t miss the village of Noli, on the west side of the Italian Riviera. A medieval village completely surrounded by ancient walls, facing a beautiful sandy beach dotted with fisherman boats. 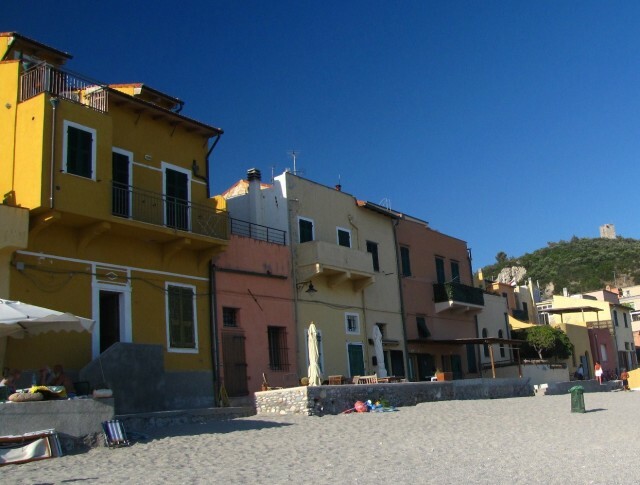 Just next to Noli, Varigotti is another tiny village with houses literally built on the golden sand of this amazing beach. 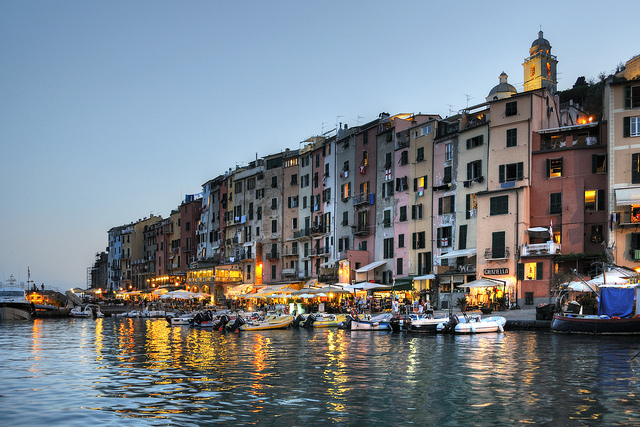 Discover more about the west side of the Italian Riviera. Looking for something really authentic? Don’t miss Genoa with its amazing medieval historical center. It is a multilayer town where you will find elegant noble palaces beside century old artisans’ shops. 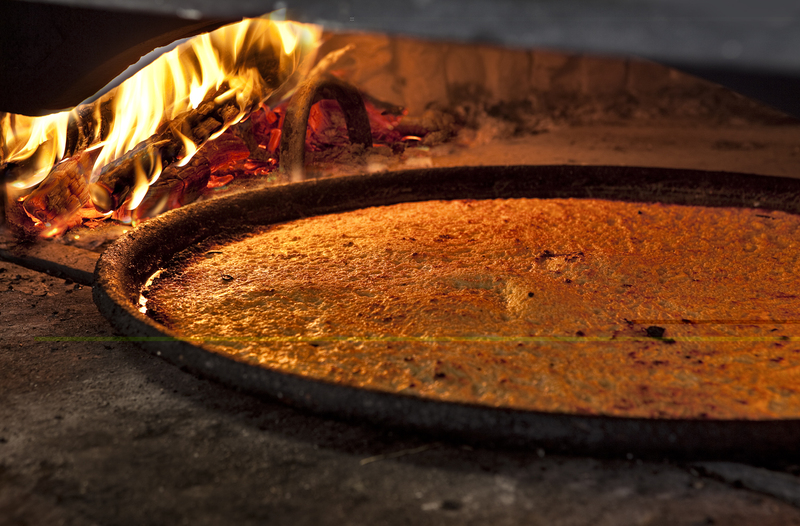 Here you can also taste typical street food such as the famous focaccia. If you prefer much more secluded destinations, surrounded by untouched nature, don’t stay just on the coast but go further and explore the green inland valleys dotted with medieval villages. 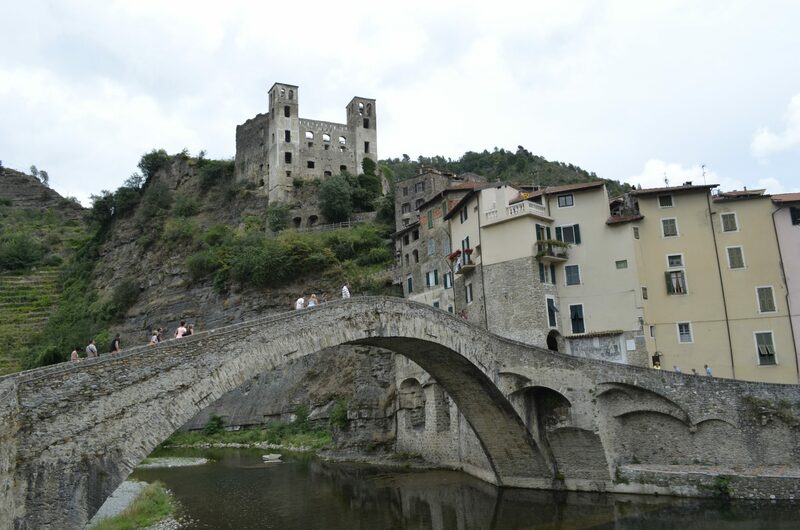 Close to the French border don’t miss Apricale, with its stone, scenic architecture, unchanged from Middleages. The center of the village is on the top of the hill and the houses descend from the center in concentric circles creating a maze of narrow alleys. This is the ideal scenery where summer open-air plays take place every year. 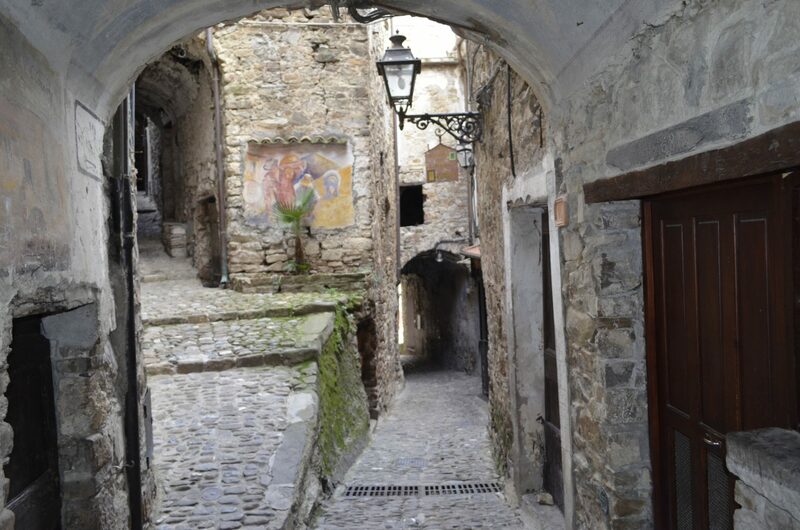 In the same area you can visit Dolceacqua, a picturesque village on the river. The stone humpback bridge, the houses built on the steep slope of the hill, dominated by the ruins of the Doria Family castle, create an extraordinary architectural composition. These are just a small part of the many beautiful places to visit in Liguria. 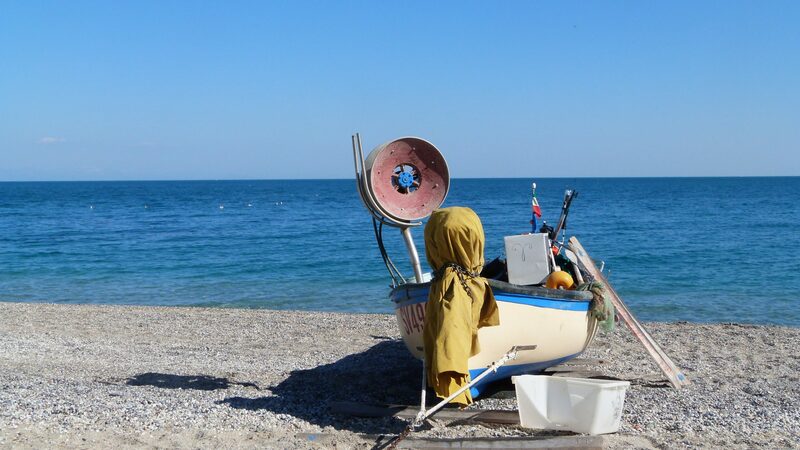 If you want to discover more, go deeper on our blog and put a trip to the Italian Riviera on your bucket list! Next PostGenoa’s Mercato Orientale: a colorful food market in the center of the city!